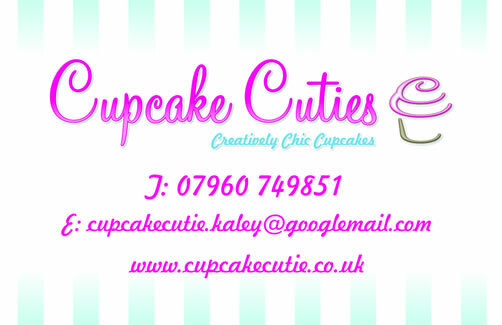 Cupcake Cutie , part of the Kaley Entertainments Group provided Cupcakes this weekend for a Caribbean Themed Party. What a colourful party that was, full of fun cupcakes, cocktails, jerk chicken and fun music. 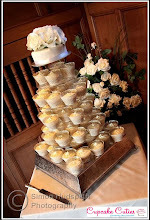 If you are planning a themed party please ask the Cupcake Cutie team to design a bespoke cupcake tower for your party.